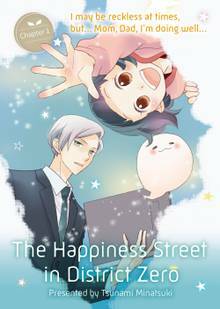 [Free Books] The Happiness Street in District Zero｜MANGA.CLUB｜Read Free Official Manga Online! 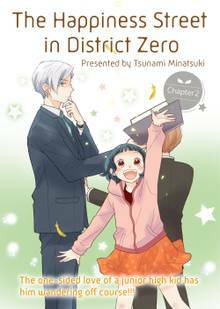 My name is Komori, and I'm working in Soul Management section which responsible for sending the soul to the new life. It seems like a very peaceful job at a glance, but there are actually too many troublesome selfish requests from the souls! "The Happiness Street in District Zero" is a reincarnation fantasy that will make you laugh and cry! Thank you for 00,000 registered users!